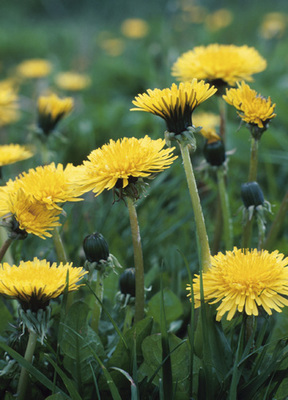 The easiest to recognize is the dandelion, in the spring they show their bright yellow buds. 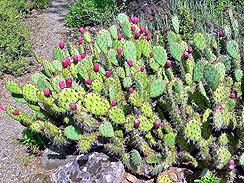 You can eat the entire thing raw or cook them to take away the bitterness; usually in the spring, they are less bitter. They are packed with Vitamin A and Vitamin C, and beta-carotene. 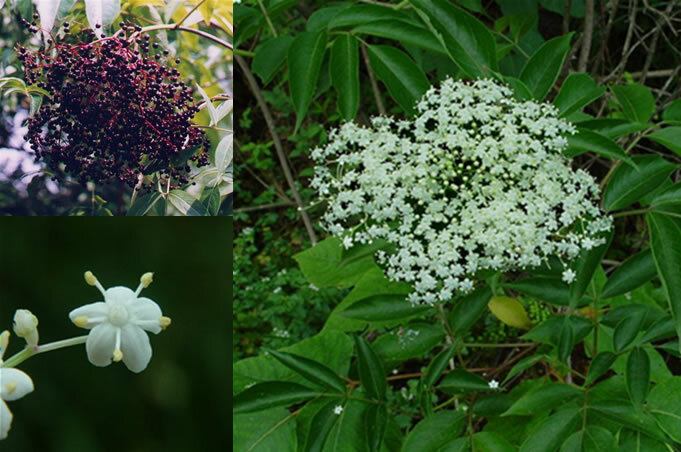 An elderberry shrub can grow easily grow about 10 feet and yield tons of food, their leaf structure is usually 7 main leaves on a long stretched out stem, the leaves are long and round and the leaves themselves have jagged edges. 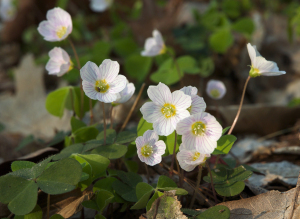 These are easiest to identify in the spring as they blossom white clustered flowers that resemble an umbrella. 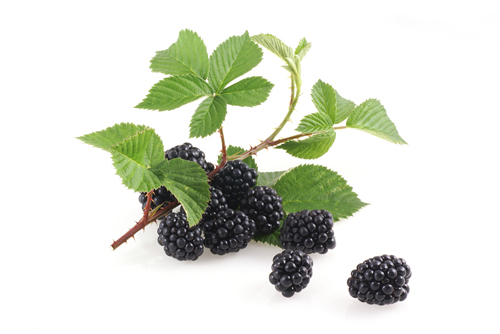 Mark the spot and harvest the berries when they’re ripe around September. 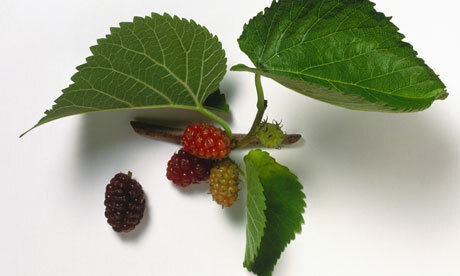 Mulberry leaves have two types, one spade shape, and a 5 fingered leaf. Both have pointed edges. 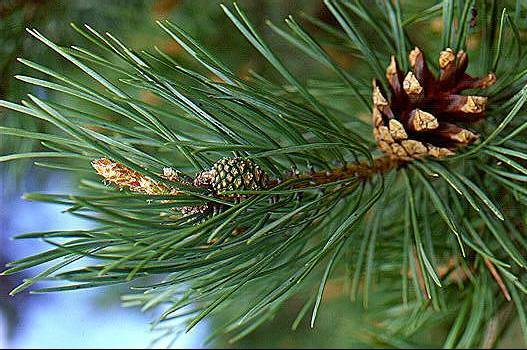 There are over a hundred different species of pine. Not only can the food be used as a supply of nourishment but, also can be used for medicinal purposes. Simmer a bowl of water and add some pine needles to make tea. 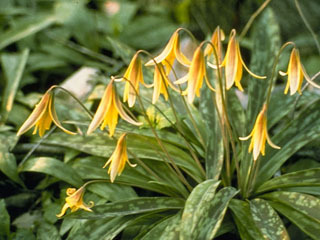 Native Americans used to ground up pine to cure scurvy, its rich in vitamin C.
You can find this plant in many parts of the country, These are not tigerlilys or easterlilys (which are toxic), a daylily is completely safe to eat. 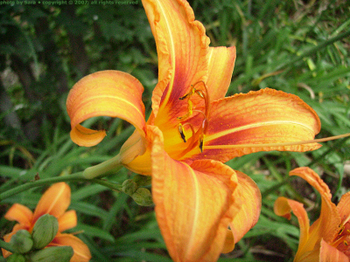 Daylilies have bright orange flowers that come straight out of the ground, their main stock/stem has no leaves so that’s your confirmation that it’s a daylily if you see an orange six-petal flower like this one that has a bear stem (no leaves) it’s a daylily. You can eat them whole or cook them or put them in salads. 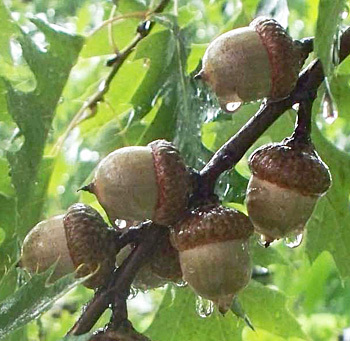 Hazelnut trees are short and tend to be around 12-20 ft tall, the leaves are bright green and have pointed edges, the hazelnuts themselves grown in long strands of pods and generally ripen by September and October. 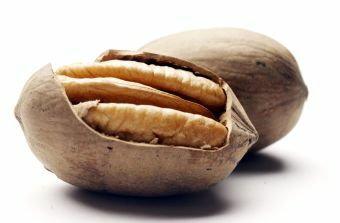 Walnut trees are the most recognisable and the tallest nut tree in North America, they can range from 30-130 feet tall. The leaf structure is very similar to the pecan, the leaves are spear like and grow on a long stem 6-8 leaves on both sides. The leaves edges are smooth and green. 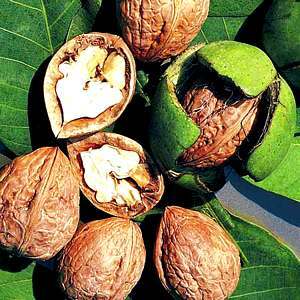 The walnuts tend to grow in clusters and ripen in the fall. Edible parts: Flowers, leaves, roots, and seeds. Leaves can be eaten in any season, when the weather gets hot, the leaves will have a taste bitter. Flowers can be chopped and tossed into salads. The roots can be collected in early spring and again in late fall when no flower stalks are present. 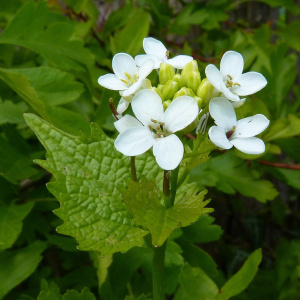 Garlic mustard roots taste very spicy somewhat like horseradish…. yummy! 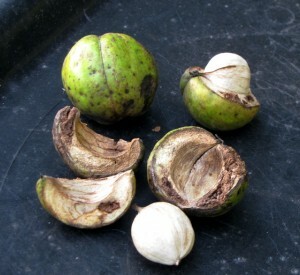 In the fall the seed can be collected and eaten. 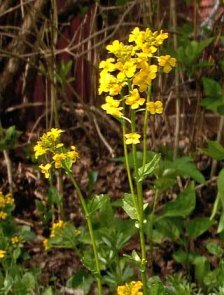 Cresses (Garden cress, watercress, rock cress, pepper cress) are leafy greens long cultivated in much of Northern Europe. They have a spicy tang and are great in salads, sandwiches, and soups. Use the young leaves raw in salads, or cooked in soups, in mixed cooked greens, or in any dish that calls for cooking greens. 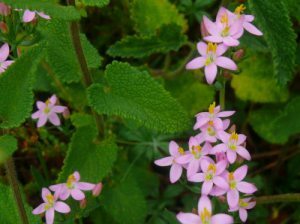 Goosetongue is best in spring and early summer before the flowers appear. 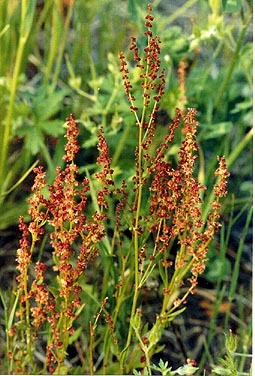 Goosetongue can be confused with poisonous Arrowgrass, so careful identification is essential. 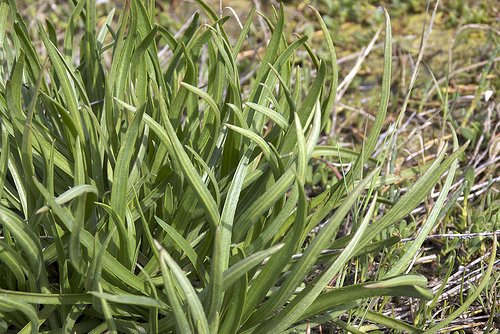 Goosetongue is also called Seashore Plantain. 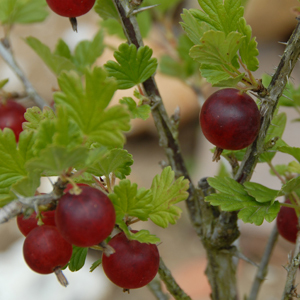 Edible parts: The whole plant – leaves, roots, stem, seeds. 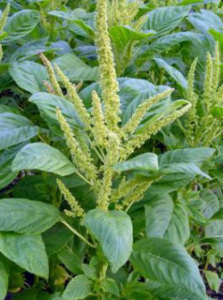 The Amaranth seed is small and very nutritious and easy to harvest, the seed grain is used to make flour for baking uses. Roasting the seeds can enhance the flavor, also you can sprout the raw seeds using them in salads, and in sandwiches, etc. 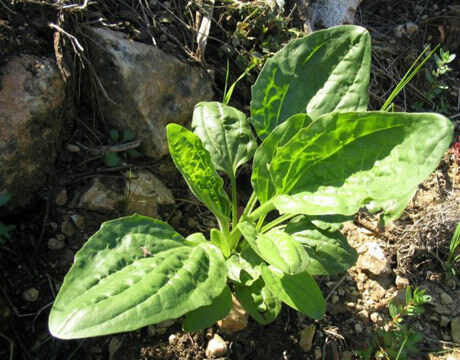 Young leaves can be eaten raw or cooked like spinach, sautéed, etc. 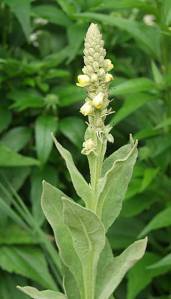 Fresh or dried pigweed leaves can be used to make tea. Use the leaves raw in salads, or cooked in soups, mixed cooked greens, or any dish that calls for cooking greens. 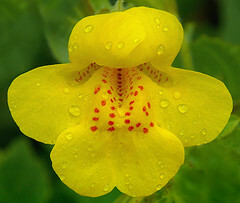 Monkeyflower is best before the flowers appear, although the flowers are also edible and are good in salads or as a garnish. Parts: Flowers, Leaves, Root. Leaves can be eaten raw or cooked. A fairly bland flavor with a mucilaginous texture, it is quite nice in a salad. 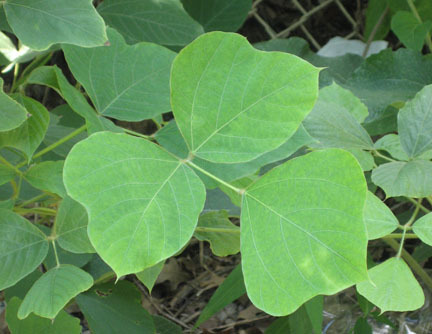 The young leaves are best, older leaves can turn bitter especially in the summer and if the plant is growing in a hot dry position. 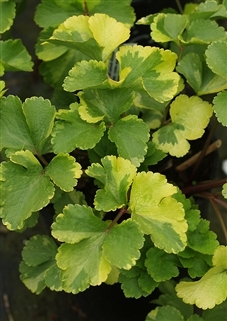 Although individual leaves are fairly small, they are produced in abundance and are easily picked. 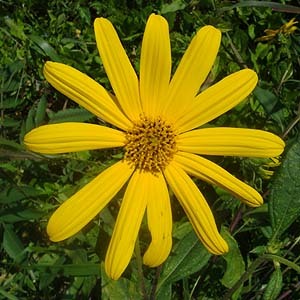 Stalks and flowers can be eaten raw. A nice addition to the salad bowl. The bulb also can be eaten raw. 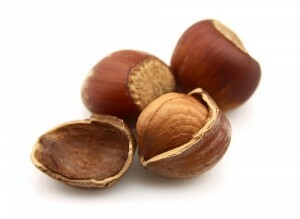 Although very small and labor-intensive to harvest, the boiled and peeled root has the flavor of chestnuts. 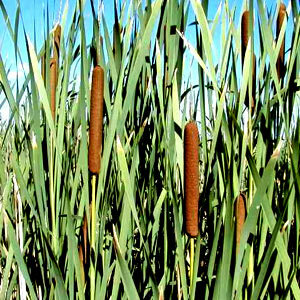 Another report says that the plant has a fibrous root system so this report seems to be erroneous. 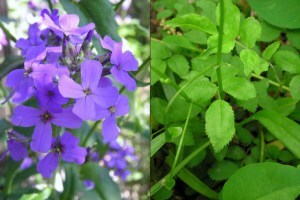 This plant is often mistaken for Phlox. Phlox has five petals, Dame’s Rocket has just four. The flowers, which resemble phlox, are deep lavender, and sometimes pink to white. 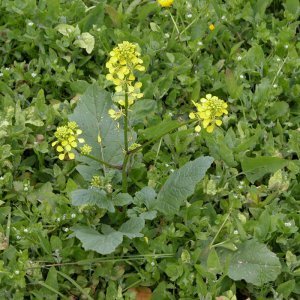 The plant is part of the mustard family, which also includes radishes, broccoli, cabbage, cauliflower, and, mustard. The plant and flowers are edible but fairly bitter. The flowers are attractive added to green salads. The young leaves can also be added to your salad greens (for culinary purposes, the leaves should be picked before the plant flowers). The seed can also be sprouted and added to salads. 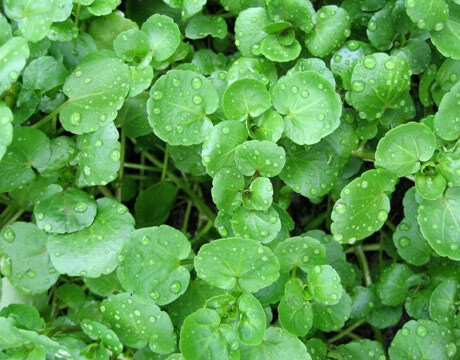 NOTE: It is not the same variety as the herb commonly called Rocket, which is used as a green in salads. 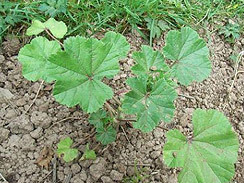 Mallow is a soft tasty leaf good in fresh salads. Use it like lettuce and other leafy greens. You may find the smaller younger leaves a tad more tender. Toss in salads, or cook as you would other tender greens like spinach. The larger leave can be used for stuffing, like grape leaves. The seed pods are also edible while green and soft before they harden, later turning woody and brown. I hear they can be cooked like a vegetable. I’ve harvested and eaten them raw, and want to try steaming, pickling, fermenting, and preparing like okra. 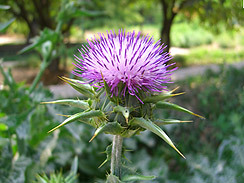 Milk thistle is most commonly sought for its medicinal properties of preventing and repairing liver damage. But most parts of the plants are also edible and tasty. 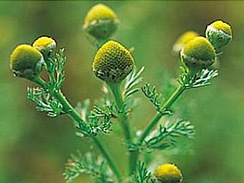 Until recently, it was commonly cultivated in European vegetable gardens. 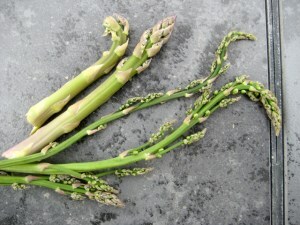 Leaves can be de-spined for use as salad greens or sautéed like collard greens; water-soaked stems prepared like asparagus; roots boiled or baked; flower pods used like artichoke heads. Edible parts: Grapes and leaves. 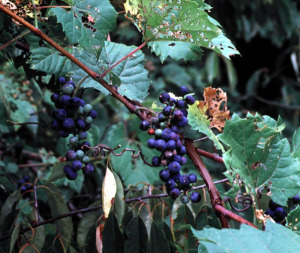 The ripe grape can be eaten but tastes better after the first frost. Juicing the grapes or making wine is most common. 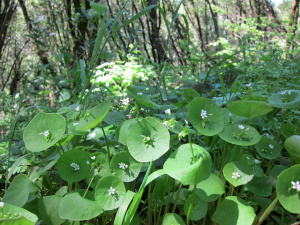 The leaves are also edible. A nutritional Mediterranean dish called “dolmades”, made from grape leaves are stuffed with rice, meat, and spices. The leaves can be blanched and frozen for use throughout the winter months. 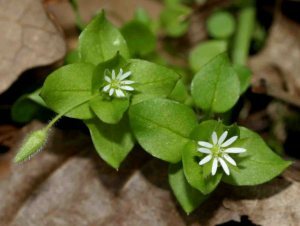 While considered an obnoxious weed in the United States, purslane can provide much-needed vitamins and minerals in a wilderness survival situation. Gandhi actually numbered purslane among his favorite foods. 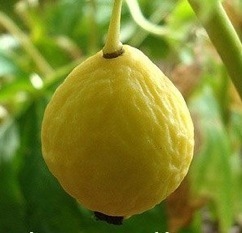 It’s a small plant with smooth fat leaves that have a refreshingly sour taste. Purslane grows from the beginning of summer to the start of fall. 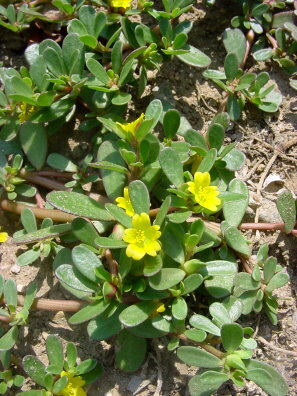 You can eat purslane raw or boiled. If you’d like to remove the sour taste, boil the leaves before eating. 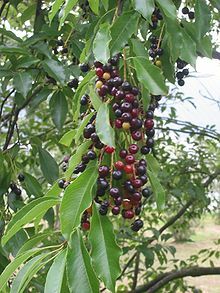 Wild black cherries are edible, but you shouldn’t eat a lot of them raw, only use the cherries that are still on the branches and are deep black in color, not red. If you see cherries on the ground leave them alone when cherries wilt they contain a lot of cyanide. It’s only best eaten when cooked, it negates or destroys the cyanide. Blueberries are familiar to most people in Canada and the USA. 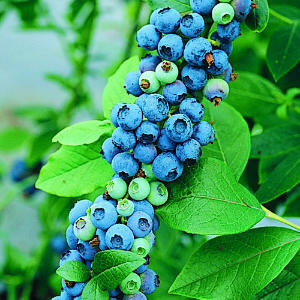 They do grow wild in many places, and the blueberries are delicious when ripe. 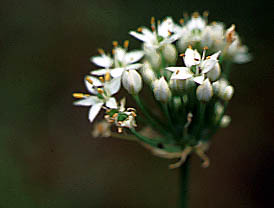 The flowers are said to be edible as well. 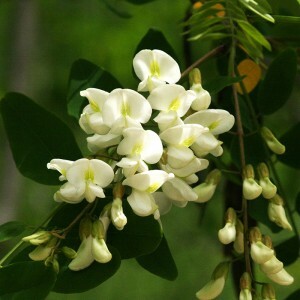 Black Locust is native to the Appalachian Mountain area and is considered an invasive tree in other places. 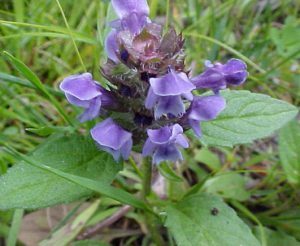 It grows quickly, and often in clusters, crowding out native vegetation and aggressively invading fields. The roots alter the nitrogen content of the soil. 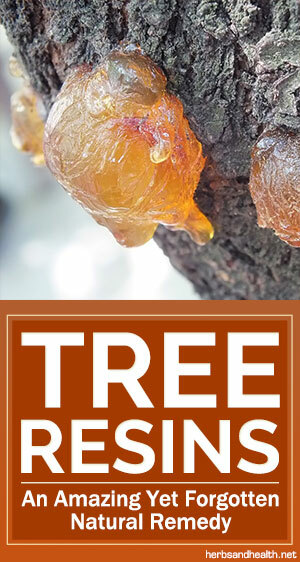 Most parts of the tree are toxic, causing digestive system problems. It is only the flowers that we gather and consume. 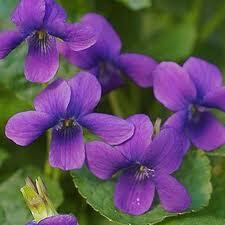 Along the fringes of my lawn in the shady areas are violets-several varieties. Violets are cultivated in France for perfume. This is an incredible edible. 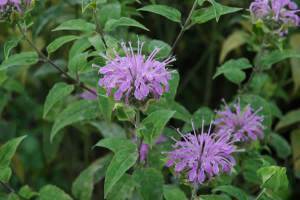 The leaves are high in vitamin C and A. I use both the leaves and flowers in salads. 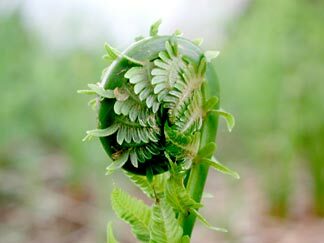 Keep in mind that late-season plants without flowers may be confused with inedible greens. Play it safe. 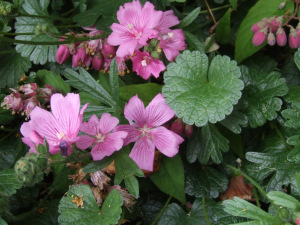 Forage this plant only when it is in bloom. 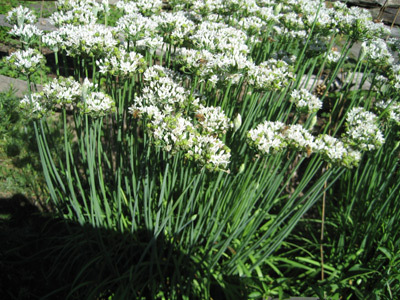 Wild onions and wild chives grow in fields or disturbed land. 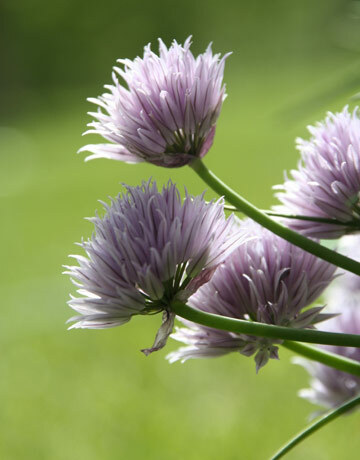 Relocate chives to your yard. It will come up faithfully year after year. 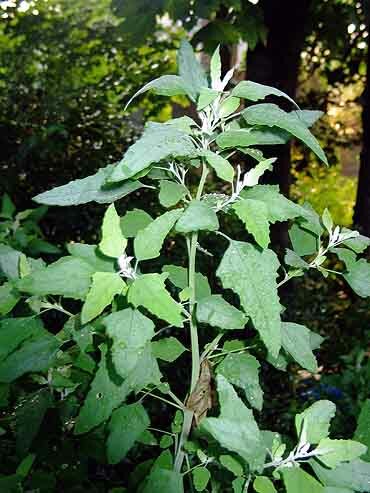 The whole plant may be chopped into salads, soups, chili, and stews. 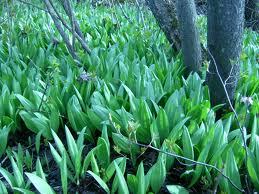 Likewise for wild garlic if you are lucky enough to find this elusive plant. There is some evidence that eating wild onions, wild garlic or wild chives may reduce blood pressure and lower blood sugar. Learn more about one amazing solution for growing your own food and becoming self-sufficient on Backyard Liberty.